A new take on uniforms, Mauve features fashion straps on the back, and all business on the front. The best of two worlds combined in this basic/fashion piece. Pinched front, strappy back. Fully front lined. 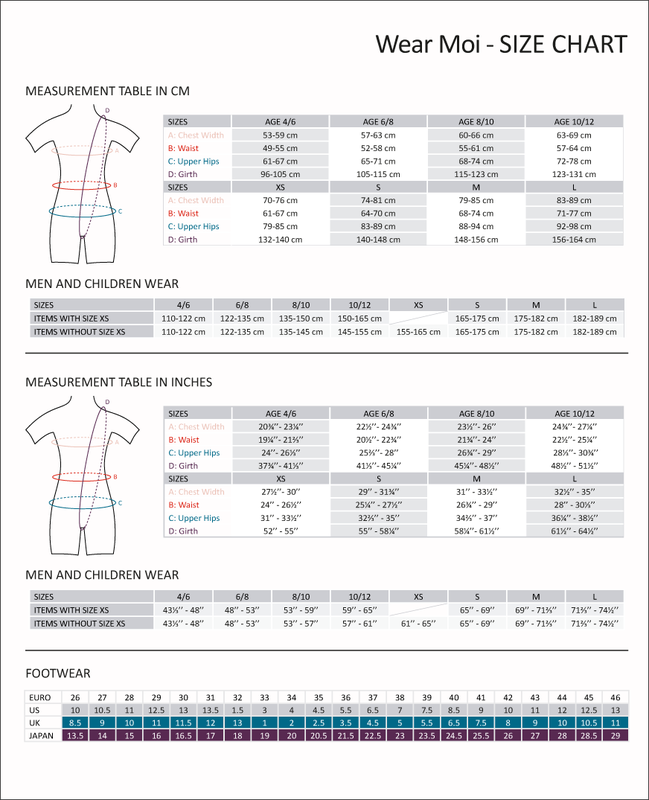 Please Note: This Size Guide is shown as a guide only and not a guarantee.